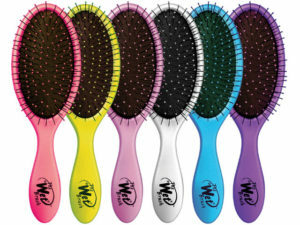 Wet Brush is a popular brand sold in salons and on retail shelves, and its reputation is well deserved. 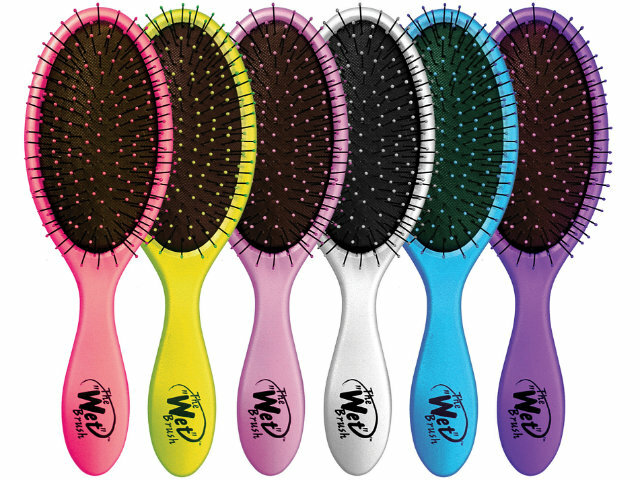 This brush is a perfect gift for folks with longer locks, because it has enough give to detangle wet hair without breaking or snarling it. This is one of those products that’s worth more than its price tag, because it locks in makeup applications for longer lasting results. 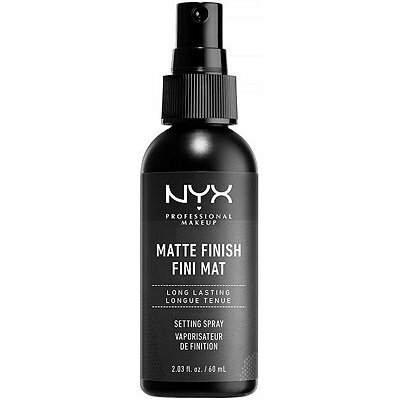 Give this popular finishing spray as a gift to makeup lovers. 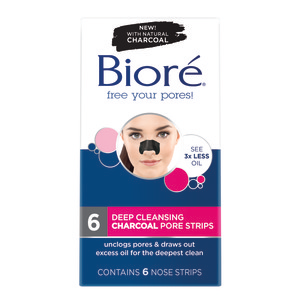 These are just like the Bioré strips we remember from the 90s, but with the added benefit of natural charcoal. Charcoal beauty products had a surge in popularity in 2017, so this makes a really relevant gift for skin care enthusiasts.